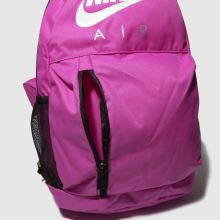 Make packing for school, sports and anything in between easy, with the Kids Elemental Graphic Backpack from Nike SB. 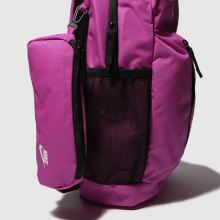 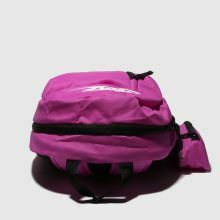 The man-made bag boasts a vibrant pink colourway with white branding, contrast black zips and a detachable pencil case. 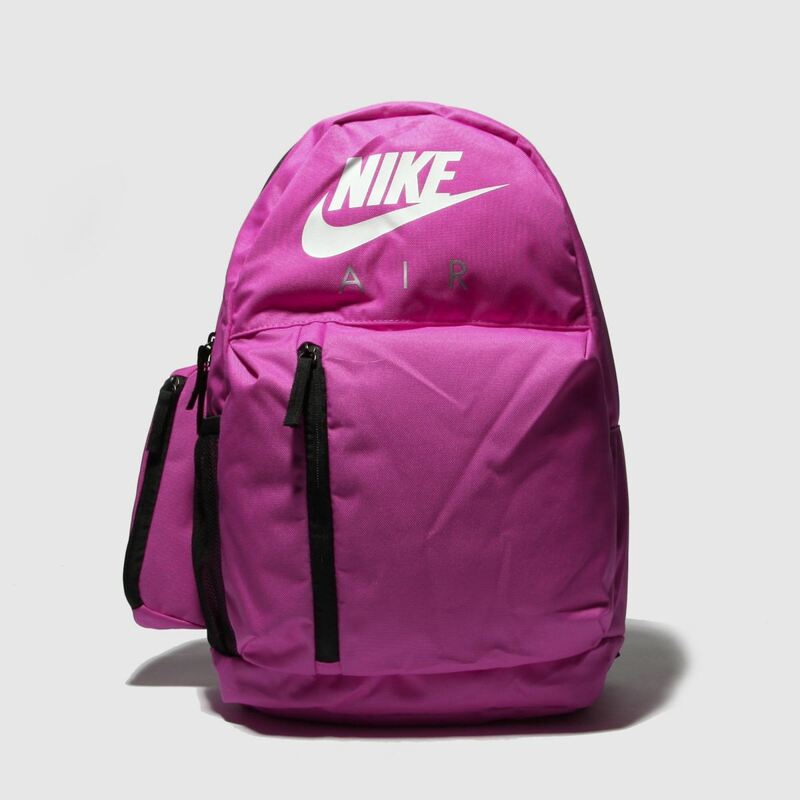 H44xW27xD11cm.